New York City just has so much to offer. When Courtney told me she wanted to do some rooftop photos and some Central Park photos I just got so excited because WHAT MORE COULD YOU ASK FOR?! Courtney and Mike are kind as can be and also super fun to be around. My afternoon spent with them didn't feel like work at all! 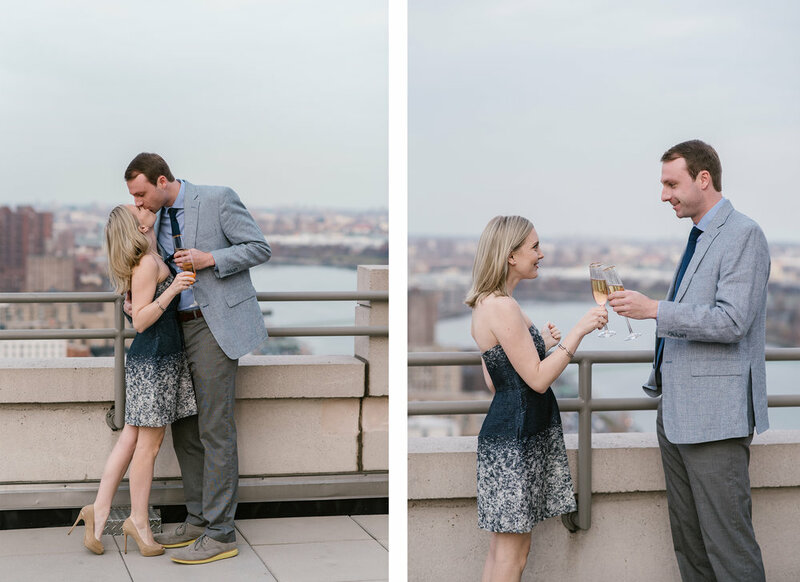 They are getting married in DC this fall and I can't wait! In the mean time, enjoy this perfect glimpse at life in Manhattan's Upper East Side.